This volume, the first in the New American West Series edited by Elliott West, explores Alaska's vast national-park system and the evolution of wilderness concepts in the twentieth century. After World War II, Alaska's traditional Eskimos, Indians, and whites still trapped, hunted, and fished in the forests. Their presence challenged the uninhabited national parks and forced a complex debate over "inhabited wilderness." 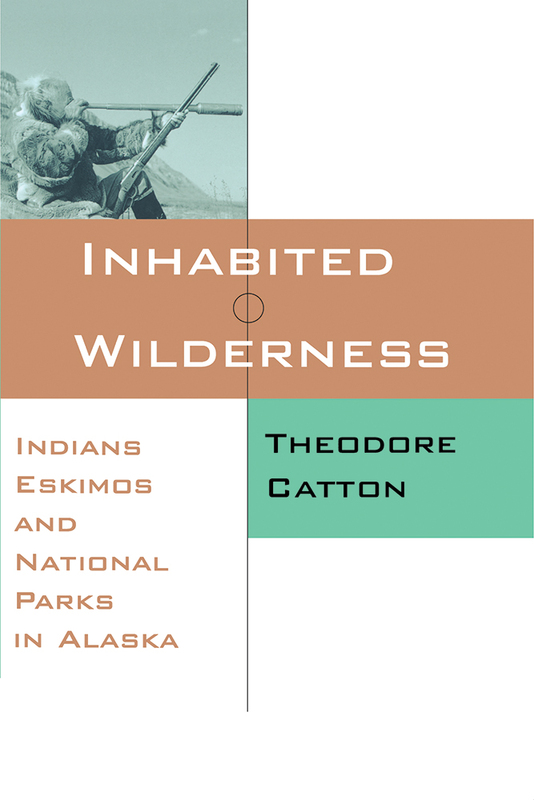 Focusing on three principal national parks--Glacier Bay, Denali, and Gates of the Arctic--the author explores the idea of "inhabited wilderness," which culminated in the Alaska National Interest Lands Conservation Act in 1980. Among other units, the legislation set aside ten national parks, nine of which allow Alaska natives, whites included, "customary and traditional" subsistence use.